I’ve been tagged in the Work In Progress (WIP) Blog Tour by prolific contemporary drama and romantic suspense novelist Terry Tyler (thanks again, Terry! ), who is currently writing a sequel, Last Child, to the very popular Kings & Queens. You can read her post HERE and follow Terry on Twitter @TerryTyler4. The rules: Provide the link back to the post by the person who nominated you. Write a little about and give the first sentences of the first three chapters of your current WIP, then nominate four other writers to do the same. My WIP is the second book in The Grayson Trilogy called Before the Dawn, and is the sequel to A Single Step (click the title if you would like to see more about this book). 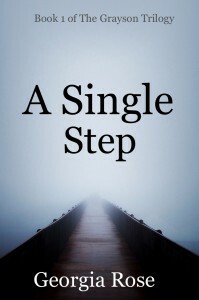 Although a romantic suspense trilogy, A Single Step is all about the romance with less focus on the suspense. The reverse is true in Before the Dawn. The suspense is paramount. Whilst not forgetting, of course, about the romance which, as with all new relationships has its fair share of ups and downs – although possibly in a slightly more dramatic fashion than most of us have to deal with! Trouble is coming to Melton Manor and when an attack is made against those on the estate Emma Grayson gets caught in the middle finding herself, and those around her, in terrible danger. There is bloodshed and pain and Emma has to face up to her fears. Both those brought by the enemy and others by the one she loves. Does that sound alright? I wish I had the cover to show you, but it’s not quite ready – a reveal will follow! 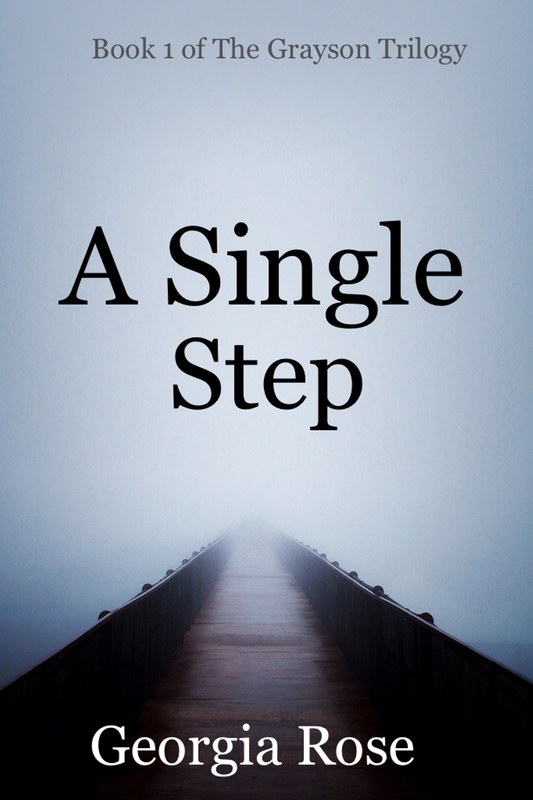 So…I’ll show you A Single Step instead! Here are the first sentences of the first three chapters which may well be different by the time you read it! He’d been gone a week. By the morning I didn’t feel so positive. My thoughts, as I drove back, were confused. So there you go; they’re all very short and sweet aren’t they?? If anyone else wishes to be tagged in here just contact me and I shall add you to the list. Now – I’d better get on with finishing this novel off! Thanks Diane, that’s good to hear! I’d better get on with it then as August is slipping away from me! !